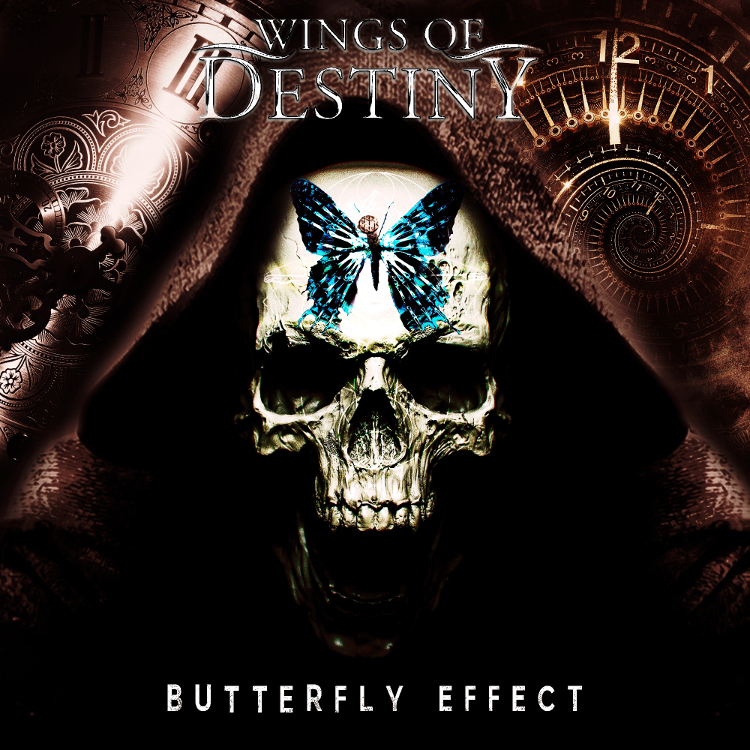 Wings of Destiny – The Butterfly Effect! “From shadows to the light” & “Circle of Fire”: Marco Castro on guitars and keyboards. Copyright: All rights reserved by the band and its associates & protected by ACAM, 2017. Wings of Destiny is produced by Anton Darusso, Alejandro Amador & Cristian Jiménez.